Camping is great fun at Country Concert. 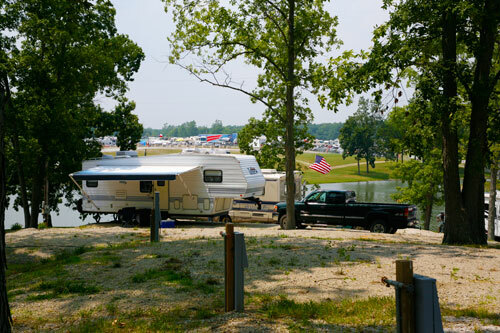 Stay right on the concert grounds in one of our conveniently located camping areas. One of our RV Rental Companies will deliver, set up, and instruct you. It is easy and turn key. They do the work and you show up and have fun. Click here for pricing and contact information. Note: If you rent a RV from another company, you need to notify our office and the rental must be delivered on Tuesday or Wednesday. Thanks. Country Concert is not involved in the rental agreement. All rentals are subject to terms and conditions of the Rental Contract.